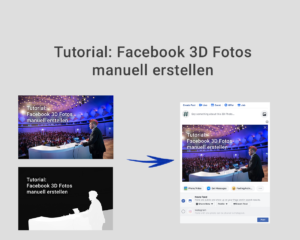 Wir erstellt man guten Inhalt für Instagram? Was sind die richtigen Bildgrößen? 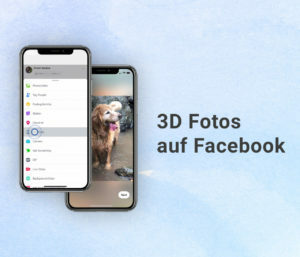 Was sind gute Apps die man benutzen kann? 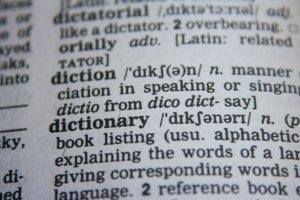 Welche Tipps gibt es? 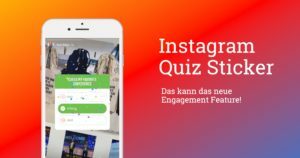 Auf viele dieser Fragen liefert Instagram mit einem Handbuch, das Ende 2018 erstellt wurde, jetzt eine Antwort. 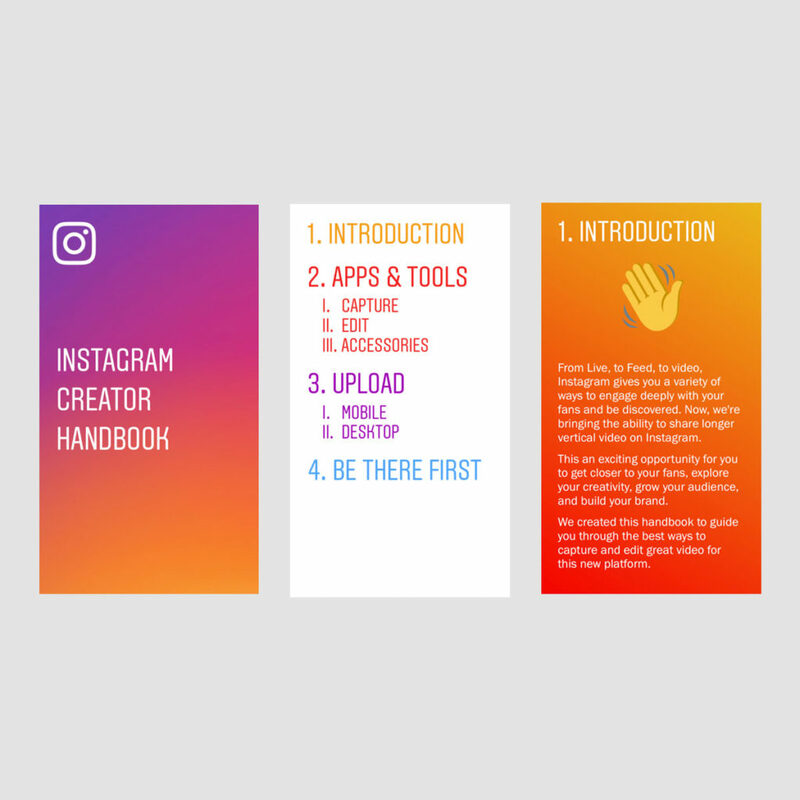 Im so genannten „Instagram Creators Playbook“ findet ihr auf 48 Seiten viele Informationen und Tipps rund um Content auf Instagram. From Live, to Feed, to video, Instagram gives you a variety of ways to engage deeply with your fans and be discovered. Now, we’re bringing the ability to share longer vertical video on Instagram. There are many ways to shoot great video these days, so we won’t be covering all of them here. Think of this guide as a way to get started capturing vertical video content, whatever your camera. This an exciting opportunity for you to get closer to your fans, explore your creativity, grow your audience, and build your brand. Damit habt ihr schon einiges an Lesestoff. 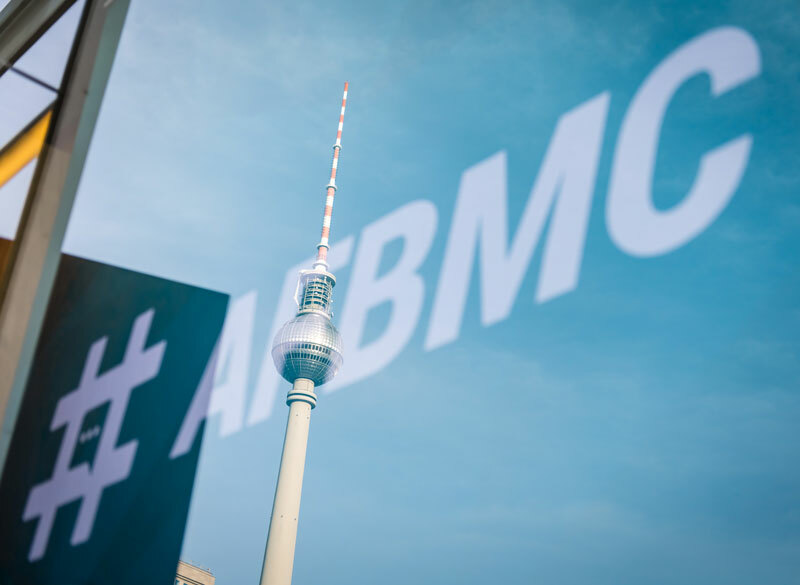 Wer noch mehr über Instagram Marketing erfahren will, sollte unsere „AllInstagram Marketing Conference“ in Erwägung ziehen.